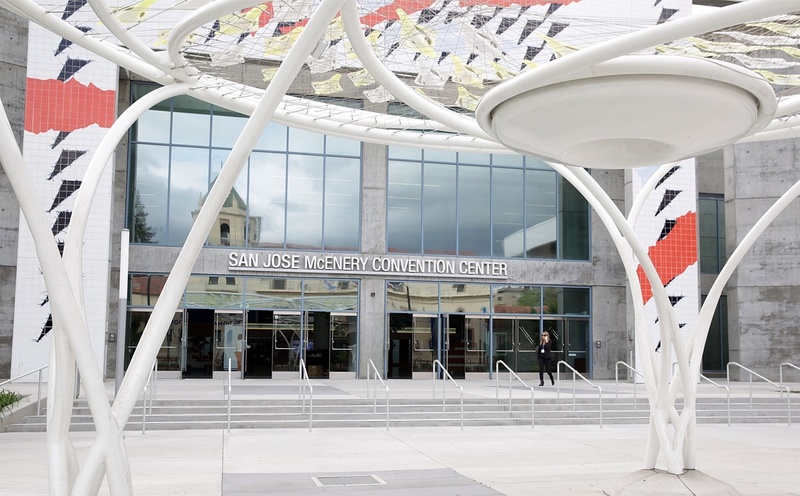 The event is named “Team San Jose 2019 WWDC” and is organized by Apple. 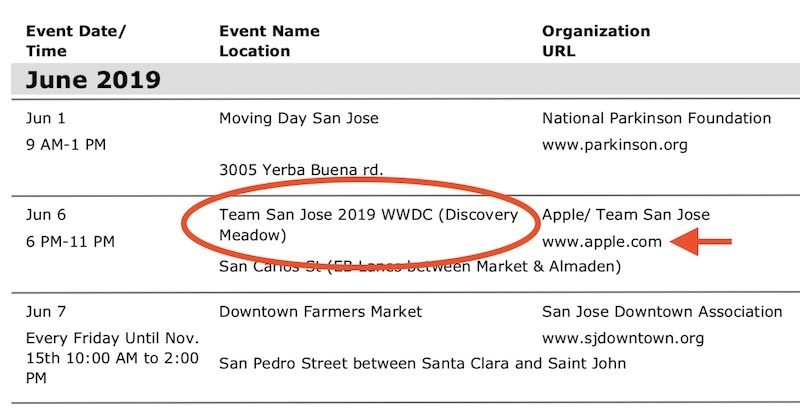 “An identical WWDC entry was listed in the Office of Cultural Affairs’ 2018 events calendar for the actual WWDC 2018 Bash,” MacRumors states. 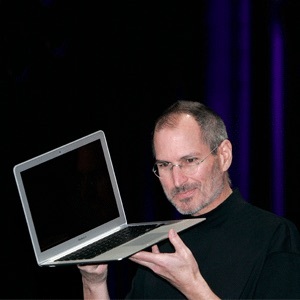 This is all obviously speculative at this point because nothing in the Apple world is officially official until Apple makes it official.